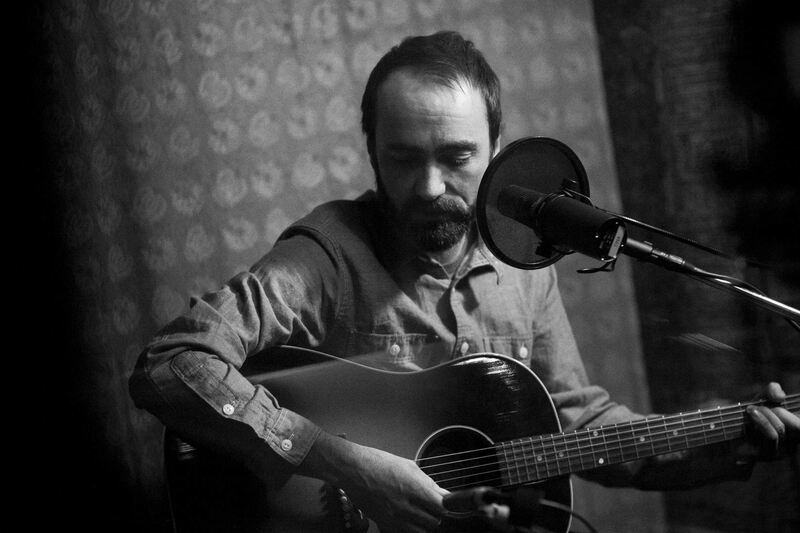 To hear the entire hour long James Mercer appearance on WFUV’s Words and Music, click HERE. Nice interview, and a couple more live songs too. Can’t wait to hear this album! Mercer brings his band along to perform “Bait and Switch” off Port Of Morrow live from some sort of music den in Portland, Oregon. I remember when they debuted this song live a couple years ago. Super sick.